A DUI or a DWAI in any capacity can be terrifying, expensive, and detrimental to your career. From getting pulled over when you’re underage to being on a military base and finding a police officer with a flashlight in your face, it’s never a good feeling to know that you’ve been caught drinking and driving. We know that you may be going through a severe situation and you feel at a loss of what to do, which is why we’re here to help put a strategy together for you. Murphy & Price LLP offers a full range of legal services to help those who have DUI and traffic offenses or who have committed a crime while on a military base. Thankfully, for those who may have gotten a DUI on a military base such as Fort Carson, Peterson AFB, or Fort Shriver, we can offer some assistance to help you defend or mitigate your charges. 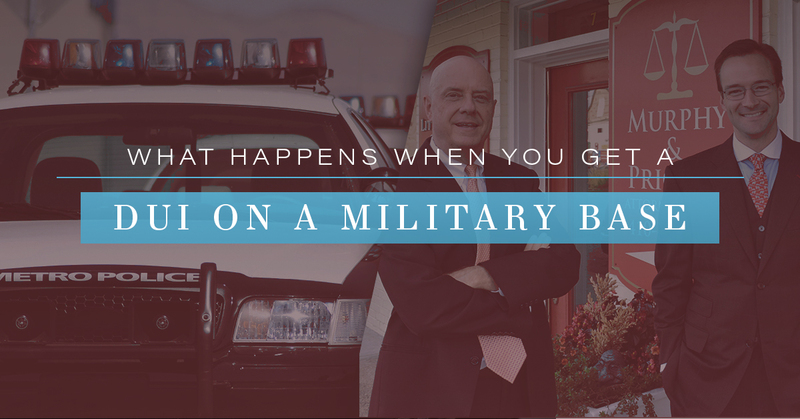 As a Colorado Springs-based DUI lawyer, we pride ourselves on creating a solid defense to help those who may have been accused of driving and drinking on a military base. There are two types of drinking and driving offenses that you can receive from an officer of the law. If your blood alcohol content level is between .05 percent and .08 percent, then you can get a DWAI or a Driving While Ability Impaired. On the scale of drinking and driving offenses, a DWAI is the lesser of the two; however, it’s still a very serious offense. Having a blood alcohol content of .05 percent or above challenges your mental and physical capabilities, making you a potential liability while on the road. A DUI can be charged if your blood alcohol content level is over .08 percent. Both of these offenses can stay on your record for the rest of your life and can create an array of issues for your personal and professional life. When you obtain a DUI or a DWAI somewhere in the middle of Colorado Springs, the consequences are bad and can lead to a few months or even years in jail depending on the circumstances. When you are pulled over for a DWAI or a DUI while on a military base, you’ll face severe consequences that can do some damage to your military career (or your civilian career if you are a contractor or government employee). The charges you can face when you get a DUI on a military base can be both federal and state offenses. If you receive a DUI while on a military base, you can face consequences such as a reduction in rank, dismissal, or even a court martial if the offense is more severe. Due to this fact, it’s best if you hire a reliable DUI lawyer who not only knows about traffic offenses but military (Uniform Code of Military Justice or UCMJ) offenses and consequences as well. When it comes to civilians on a military base, the charges can be a little different than if you’re an officer or enlisted service member. If you’re a civilian and you’re arrested for a DUI or a DWAI on a military base, then you can expect to receive criminal penalties (usually in federal court). Additionally, you could have your license suspended or revoked and you may have to take an alcohol education and treatment class. Lastly, your vehicle may be confiscated and a fee required so you can have it returned. These are all possible punishments you can face if you’re a civilian and are caught while drinking and driving on a military base. If you’re on active duty and are arrested while on a military base for drinking and driving, then you can be prosecuted by civil authorities or by military law. When you’ve gotten a DUI on a military base, you could face non-judicial and judicial types of punishments. Non-judicial is when you are punished with a variety of penalties within your chain of command based on the seriousness of the offense. Judicial is when you receive proffered charges and a potential court martial to figure out how you’ll be penalized. 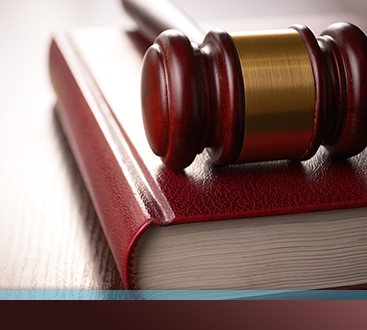 The best advice we can give you is to appoint a professional and experienced, DUI lawyer to your case. 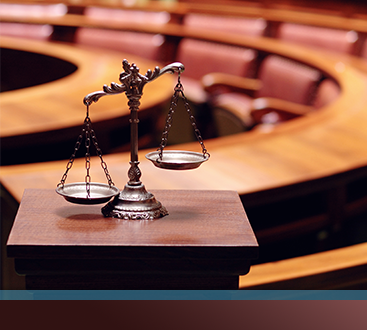 Murphy & Price LLP are experts in both DUIs and military law. You’ll want a DUI lawyer on your side who knows both sides of the law to prepare the best defense for you.